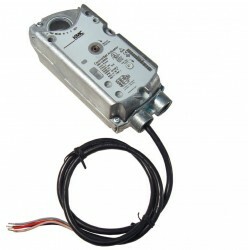 Electronic Actuators There are 13 products. 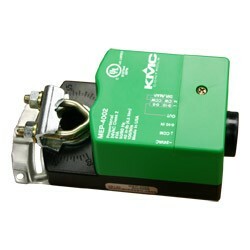 ACTUATOR 40 LBS-PO, modulation 0-10vdc, (Feedback 0-10vdc ), 24Vac , KMC Controls. 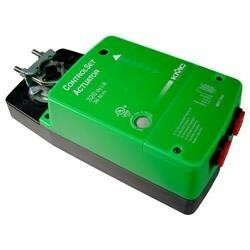 ACTUATOR 80 LBS-PO, modulation 0-10vdc, (Feedback 0-10vdc ), 24Vac , KMC Controls. 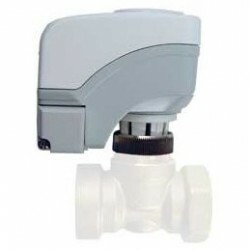 ACTUATOR 80 in-lbs., TRI-STATE (Flotting), 24Vac. 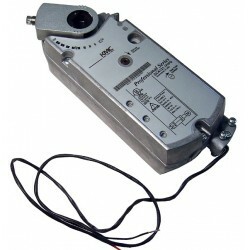 ACTUATOR 62 in-lbs., (approx.15 Sq. Ft.), 2_position, 120Vac, spring return. ACTUATOR 142 in-lbs., (approx.35 Sq. Ft.), 2_position, 24Vac, spring return.